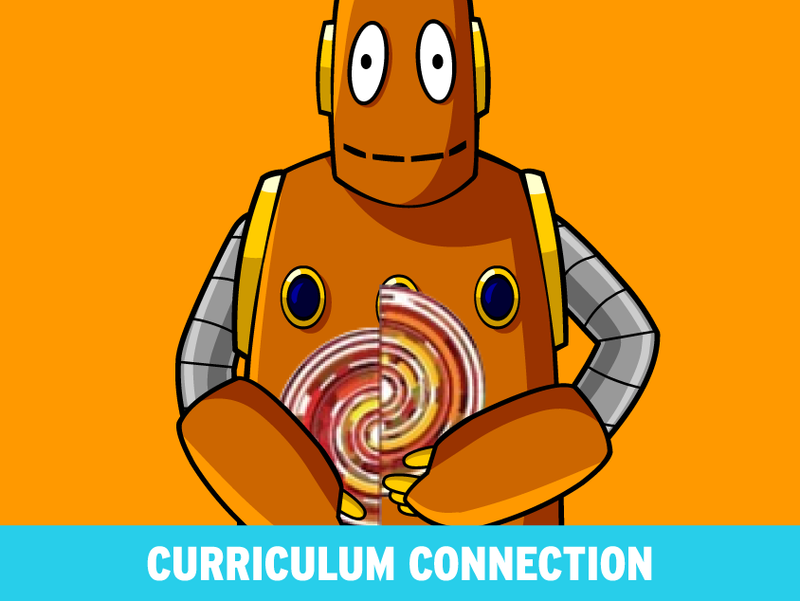 BrainPOP is committed to developing quality resources and providing top-notch guidance to help you and your students meet the demands of the Common Core State Standards. 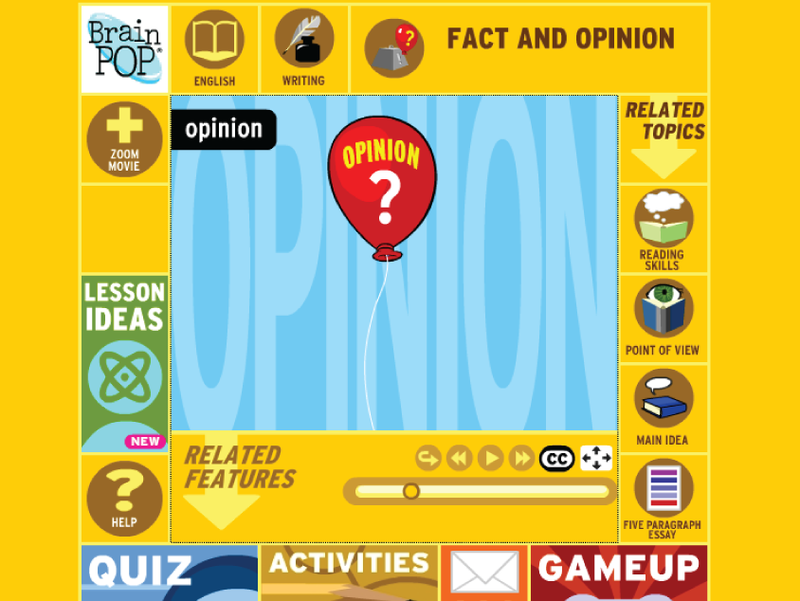 Explore this collection of videos and support resources explaining our Common Core alignments, or visit our blog for additional ideas. 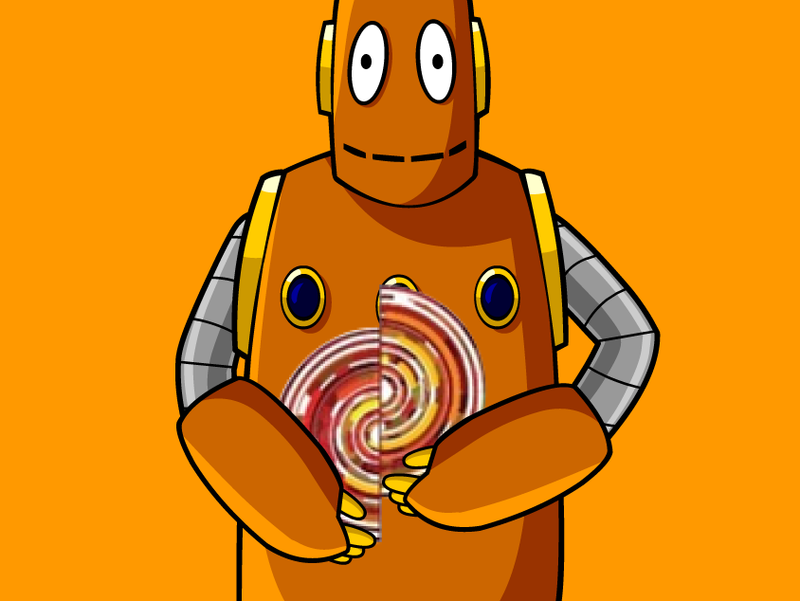 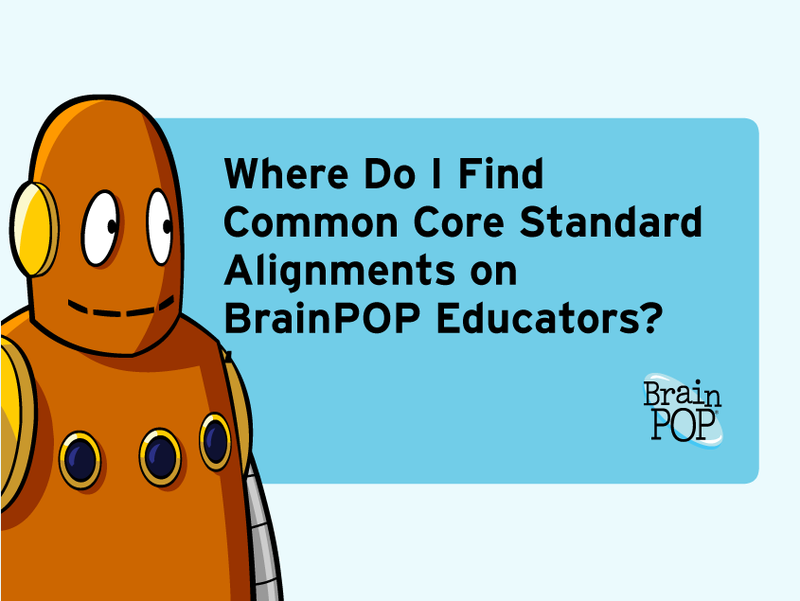 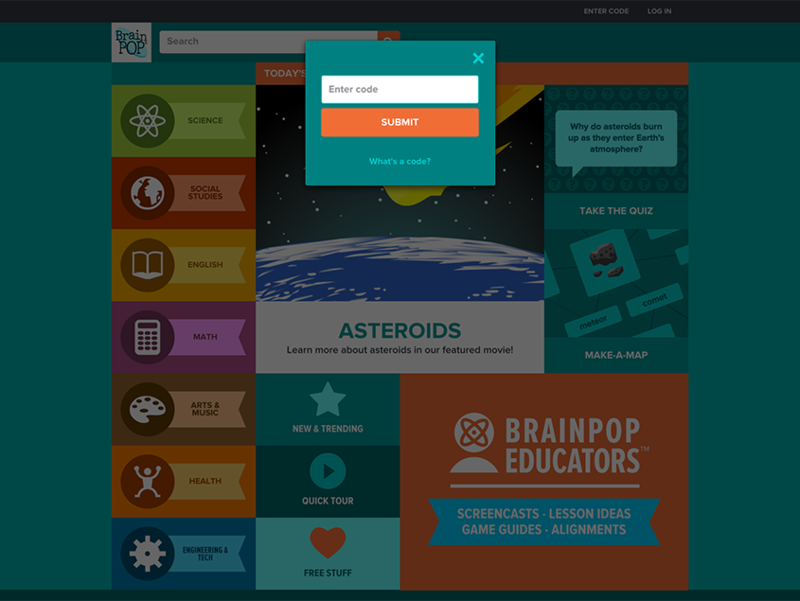 See how BrainPOP content and lesson plans are aligned with the Common Core and how to locate these alignments. 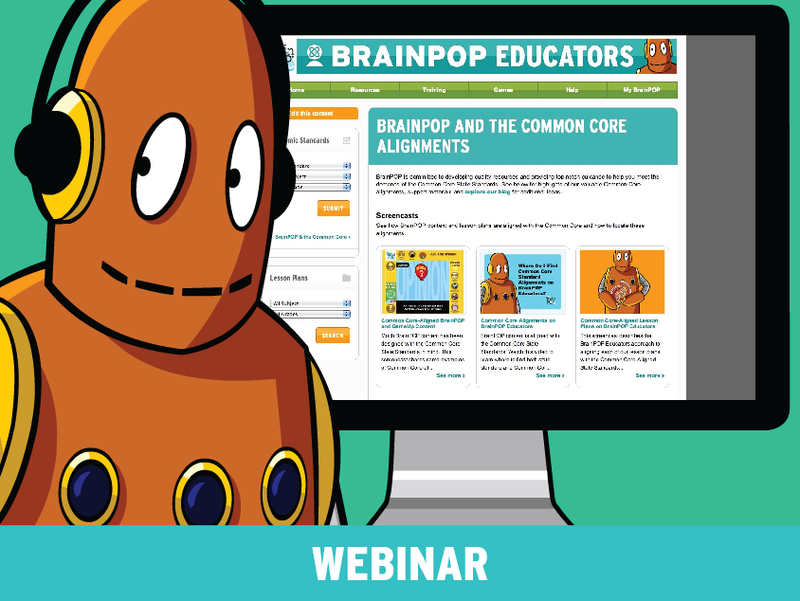 View these videos to find out what you can do to meet the Common Core with the use of BrainPOP's features.